We have always heard about reading, writing and exploring the wonders of the world, irrespective of knowing the special wonder we are already blessed with. As no matter what has been the time – day or night, be it the blazing heat of the sun or the chilly winter nights, we always had this wonder beside us! We call her by the name as ‘Mother’. It is she who has shivered to keep us warm, fought against all the wrongs to keep us safe. With all her unconditional love and affection, she is worthy of all and everything. Keeping that thought intact we bring for you the perfect destinations to your mother and make her feel special on the birthday. After the dedicated work, the stress of the life and handling of the children mothers need a peaceful time in the serene Kerala Backwaters where she can relax away from the worries. 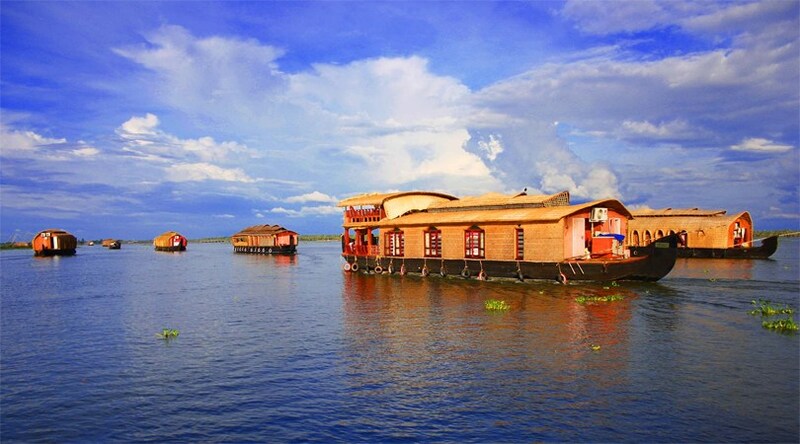 The celebrations along with the family on the houseboat will surely going to impress her. There can never be the finest form of love other than Mother’s love and what could be the best place to make her day more special. The aura and charm of the place is simply unimaginable. 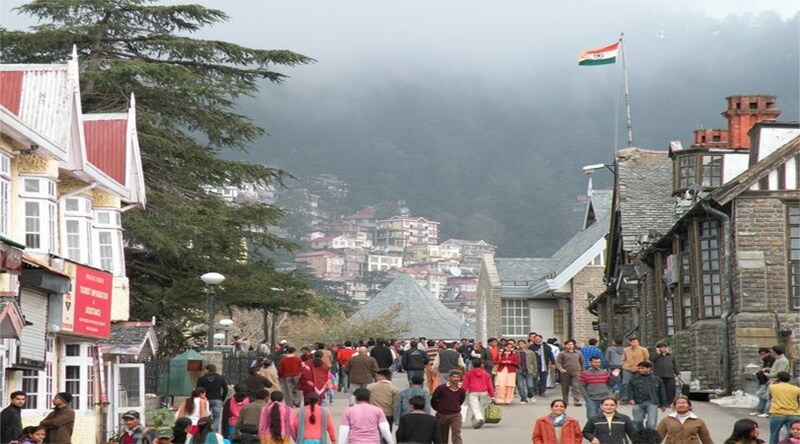 For all those mothers, who likes and get fascinated with the beauty of the hills, snow covered mountains and the picturesque landscapes, nothing could be easy than Shimla. For all those who want to surprise their mom, Shimla can be a great option. 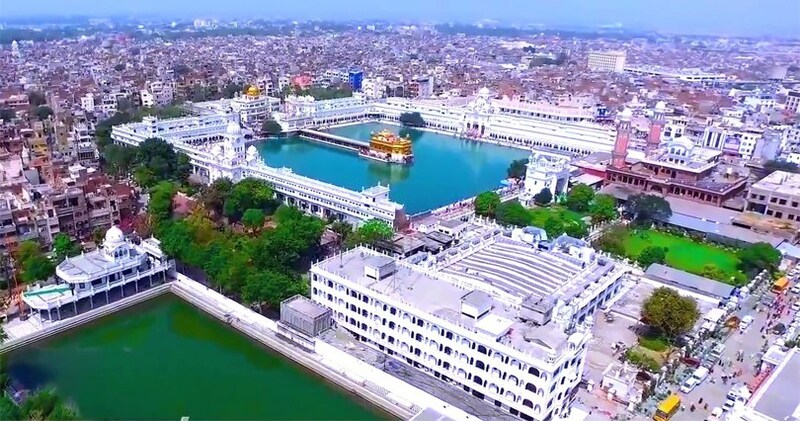 No doubt the most spiritual member in every family is the mother who never sops praying for the well being of the family; why not plan a surprise of celebrating her birthday in Golden Temple of Amritsar while feeling together the spiritual aura of the surrounding. Away from the hectic schedule, how about taking your mother on one refreshing and rejuvenating experiences of Ananda Spa? Managing the entire family is a big task and she is doing since ages, birthday is the best time to make her feel relax. 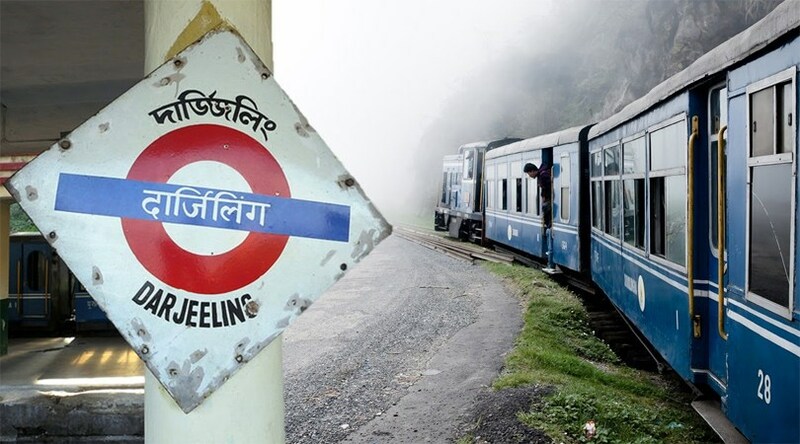 If she is a nature lover, who finds peace in the scenic landscapes around, then Darjeeling can be the ideal spot to celebrate her birthday with the family. The place is loaded with enchanting beauty, striking Mountains and the picturesque landscapes which will make the trip all the more meaningful. 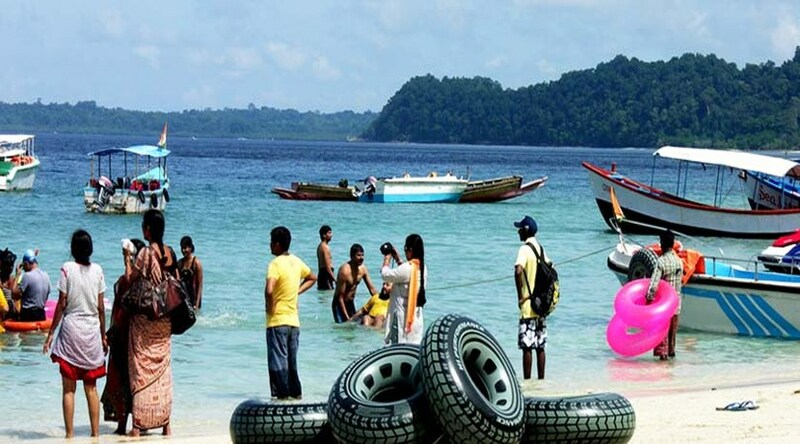 For planning something special for her, away from the dedicated look-after of the whole family, a birthday celebration in Andamans is the finest and the most peaceful option. Turquoise water bodies, lush green surrounding and attractive beaches of the place make it all the more enjoyable and worthy. One person who keeps together every member of the family deserves to have a day off from the routine busy life. 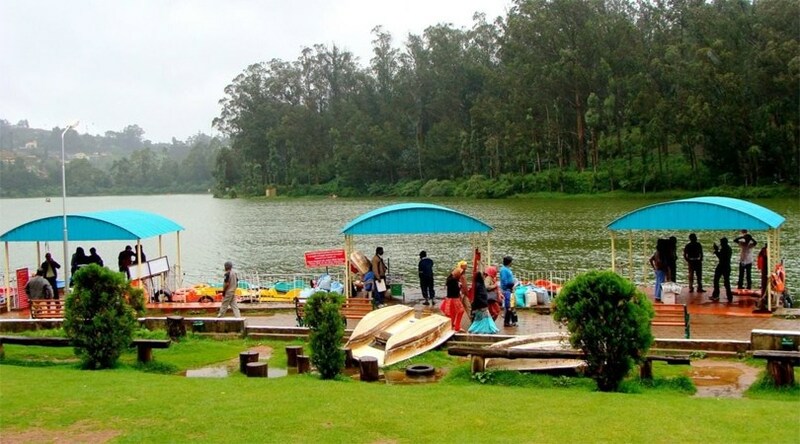 Celebrate your mother’s birthday around the magnificent valleys of Ooty surrounded by the picturesque beauty and make her feel more special. 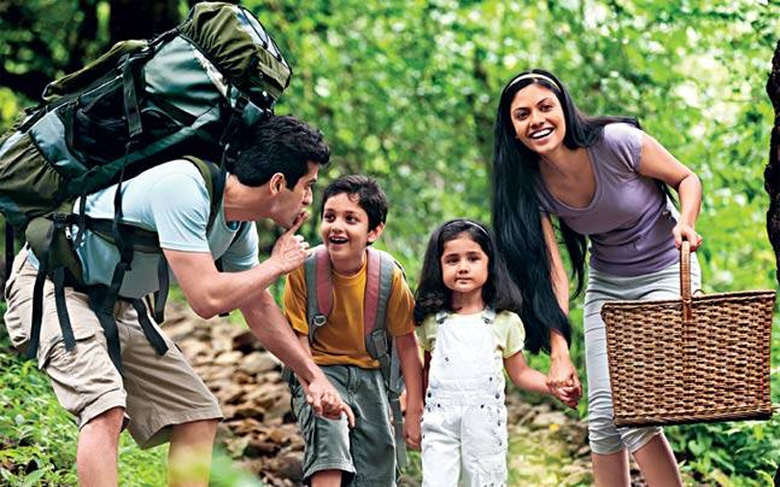 This year on her birthday take your mother to a place most stunning and recall your old memories with her and family. 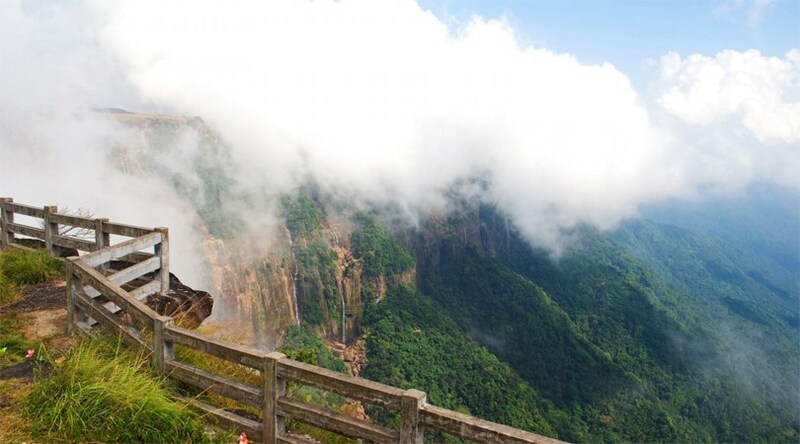 The peaceful place in Meghalaya has scenic hills and calm standing mountains with lush green surrounding around making it the perfect destination to travel for. Thank your mother for the unconditional love and support she has given by planning to celebrate her birthday in the royal grounds of Rajasthan, the regal charm of the place will surely going to give your mother an experience she will never forget. 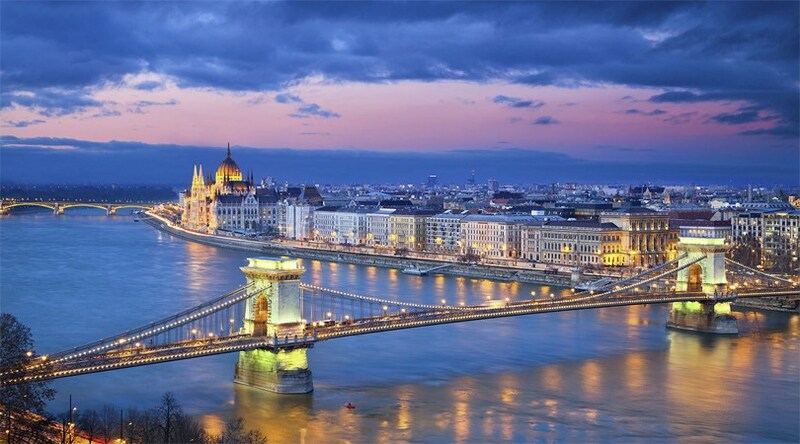 This time introduce your mother to the most beautiful cities in the world on her birthday. Take her to a walk around The Arc de Triomphe, Eiffel Tower and the other stunning attractions of Paris and give her the reasons to relish her birthday forever. Make her feel special by talking about the old memories of your childhood with your family. 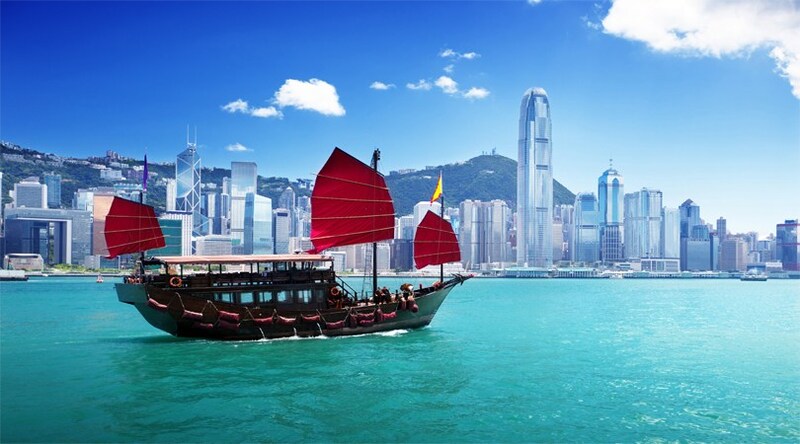 Revive the olden days of your life by organizing a colorful birthday in the astonishing vicinity of Hong Kong. The place has got all the potential to charm her and make her feel special. 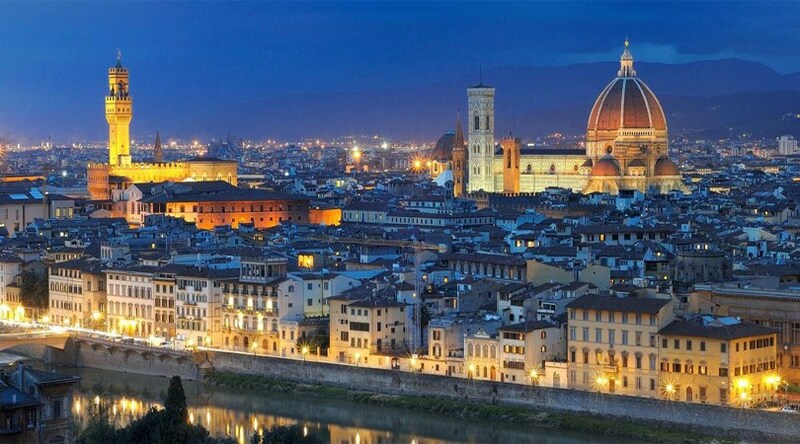 Bring happiness on the face of your mother by planning a trip for her to celebrate her birthday along with the family members and what could be a better place than the city like Florence. Make her feel more special by making her explore other important sights of the destination including- alazzo Vecchio, the Churches of Santa Maria Novella and others. Remember the time when our mother used to tell story before making us fall asleep! Now it’s time for us to do as much we can. 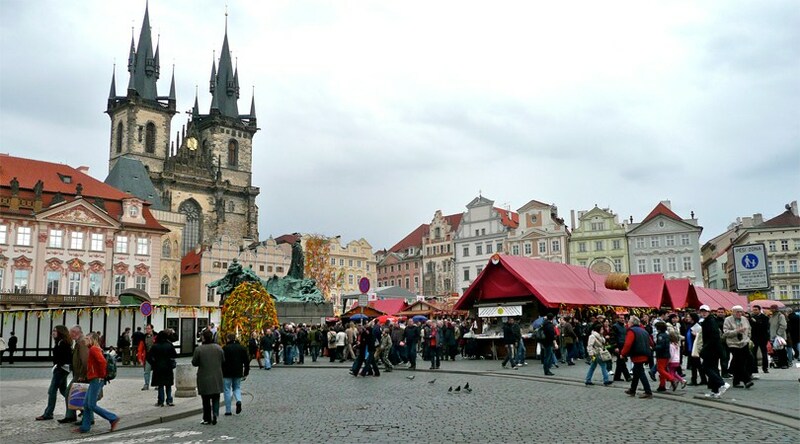 Plan your family to come together and take your mother away from the hectic like of home only to make her feel special in the alluring sights of the Prague. Give her the reason to enjoy peace. We have cherished the feeling of having a mother, why not this time makes her cherish the feeling of being your mother. 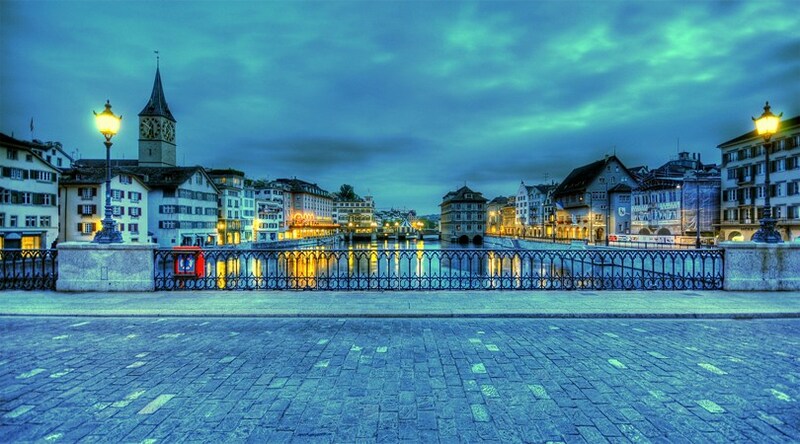 Plan to make her birthday memorable by taking her on the Zurich trip around the peace and tranquility of the place, she will definitely going to feel happy and satisfied. 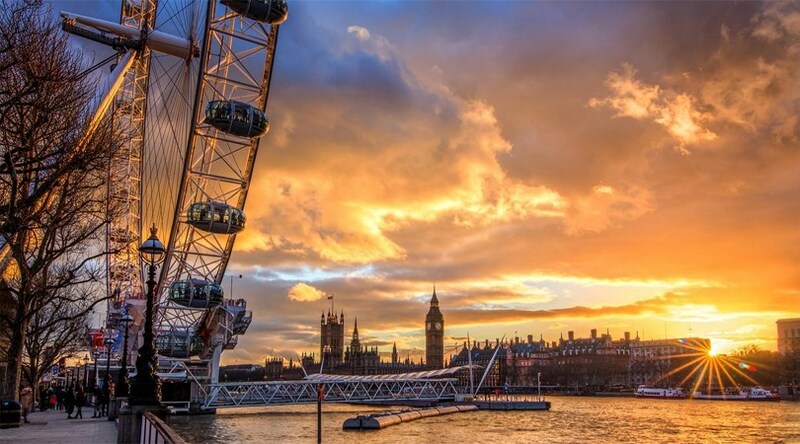 This time on your mother’s birthday make her feel like queen by taking her on the discovery of the Buckingham Palace, parliament Square and enjoy watching her see different statues of Madame Tussauds Museum and she will surely going to feel the warmth by this gesture of yours. 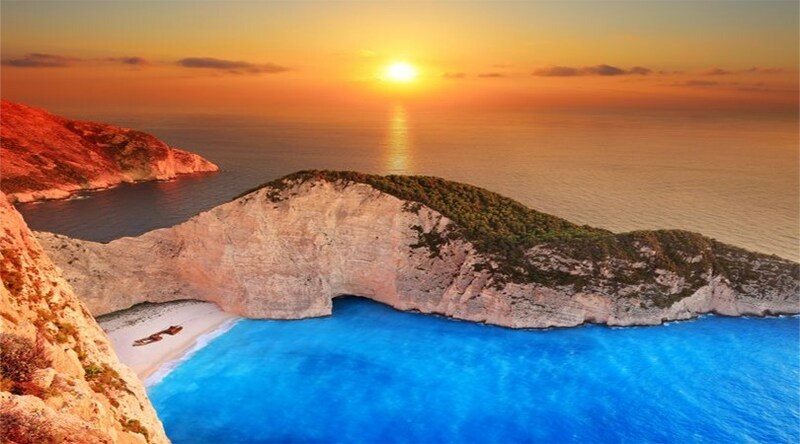 If your mother is a history lover and always have discussed with you about the ancient stories, Greece is the perfect way to make her feel what you feel about her. Take her on the exploring to the Parthenon, National Archaeological Museum, Temple Of Poseidon at Sounion and other historical places; give her the reasons to smile on her birthday. Take your mother to another famous and cultural destination which is also known as the ‘Paris of East’. 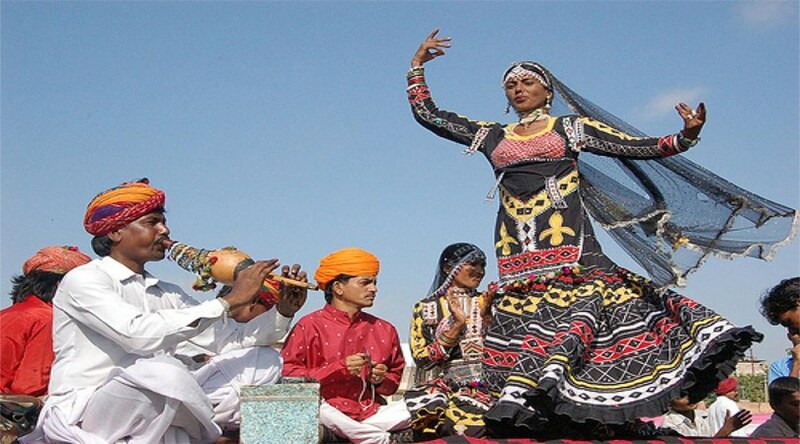 The place will help your mother experience the old cultural mixes with contemporary beliefs. 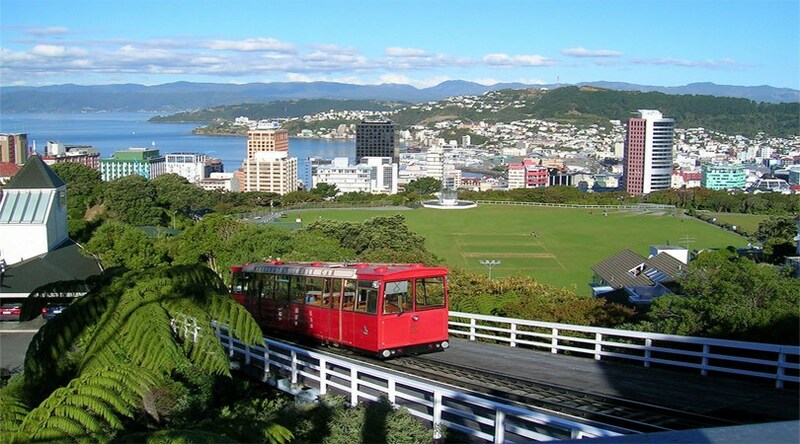 For the women who has always been the support of your life, make her feel more special by planning her birthday to the stunning city of Wellington where you can make her experience the splendor of nature’s beauty and the peaceful surrounding. This time on her birthday make her realize what she was, she is and she will be for us. Plan a tour to Dubai and give her the reason of happiness to cherish the memories forever. 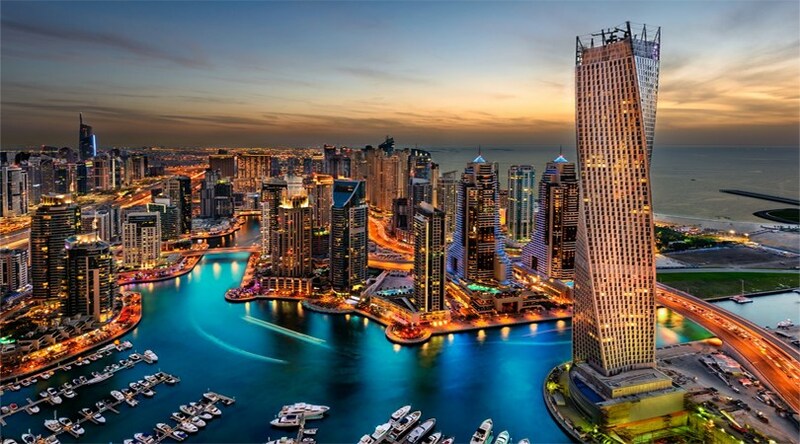 Dubai has the perfect environment for lots of shopping, luxury and living to the core.